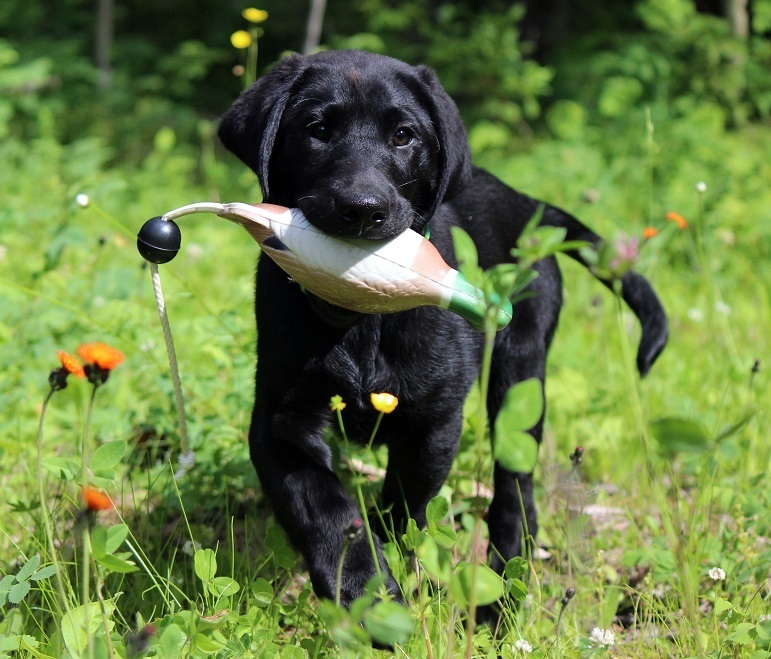 We aren’t just breeders of Labrador Retrievers, we are guardians of the breed, and as such, one of our primary objectives is to share the knowledge we’ve acquired about these fantastic dogs. We hope that these articles will be useful as you learn about Labs and the Eromit breeding program. Click each link below to read on.